Branford has not confined his music to the quartet context however. Classical music inhabits a growing portion of Branford’s musical universe. A frequent soloist with classical ensembles, Branford has become increasingly sought after as a featured soloist with such acclaimed orchestras as the Chicago, Detroit, Düsseldorf, and North Carolina Symphonies and the Boston Pops, with a growing repertoire that includes compositions by Debussy, Glazunov, Ibert, Mahler, Milhaud, Rorem and Vaughn Williams. Under the direction of conductor Gil Jardim, Branford Marsalis and members of the Philharmonia Brasileira toured the United States in the fall of 2008, performing works by Brazilian composer Heitor Villa-Lobos, arranged for solo saxophone and orchestra. This project commemorated the 50th Anniversary of the revered Brazilian composer’s death. Making his first appearance with the New York Philharmonic in the summer of 2010, Marsalis was again invited to join them as soloist in their 2010‐2011 concert series where he unequivocally demonstrated his versatility and prowess, bringing “a gracious poise and supple tone… and an insouciant swagger” (New York Times) to the repertoire. In 2013, Branford served as Creative Director for the Ascent Series of the Cincinnati Symphony Orchestra which included two week-long residencies as well as a number of concerts with the CSO. Once again partnering with an esteemed ensemble for a tour of the United States, Branford joined the highly celebrated Chamber Orchestra of Philadelphia in Marsalis “Well-Tempered” on a 20-city US tour in the fall of 2014, performing Baroque masterpieces by Albinoni, Bach, Handel, Vivaldi and others. Raising the bar yet again, Branford took on the challenging Saxophone Concerto by composer John Adams, performing the piece with the Tokyo Metropolitan Symphony Orchestra, conducted by Maestro Edwin Outwater, in October 2015. To begin 2016, Branford traveled to Germany for a concert with the prestigious Bayerische Staatsoper at the National Theatre in Munich performing an array of selections including Ter Velduis’ Tallahatchie Concerto. He then returned to Asia twice in the spring of 2016, first for his debut collaboration with the City Chamber Orchestra of Hong Kong, followed by a trip to Kuala Lumpur where he performed two concerts with the Malaysian Philharmonic Orchestra at the Petronas Twin Towers. The fall of 2016 saw Branford returning to his home state of Louisiana where he was invited to be a guest soloist with the Baton Rouge Symphony Orchestra, presenting works by John Williams and Heitor Villa Lobos. 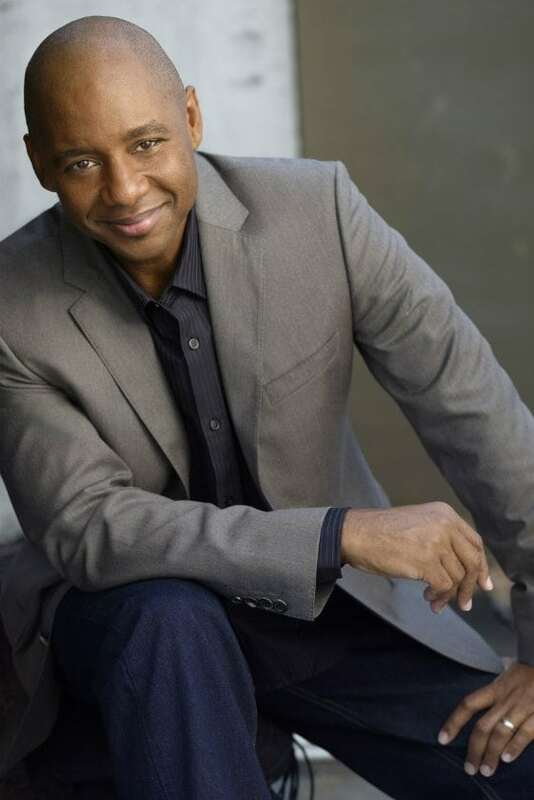 Some might gauge Branford Marsalis’s success by his numerous awards, including three Grammys and (together with his father and brothers) his citation as a Jazz Master by the National Endowment for the Arts. To Branford, however, these are only way stations along what continues to be one of the most fascinating and rewarding journeys in the world of music.